Telegram is one of the world's most popular messaging apps. 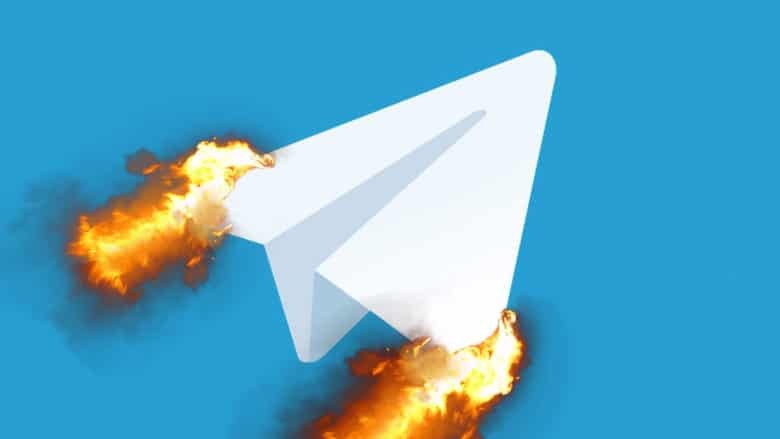 Russia’s state telecommunications regulator wants Apple and Google to remove the Telegram messenger app service from their respective app stores. This follows a recent court decision in which a Russian judge ruled that Telegram, the world’s ninth most popular mobile messaging app, should be blocked in the country. This is due to the company’s refusal to give Russian state security services the encryption keys to access messages sent using the service. Telegram was previously used by the Kremlin to communicate with reporters and arrange conference calls with President Vladimir Putin’s spokesman. The Kremlin has announced that it will be migrating to a new messaging service instead. If Apple and Google comply with the requests to remove Telegram from their regional app stores, this won’t be the first time Telegram has been removed. In February, both Telegram and Telegram X vanished from the App Store. Telegram founder Pavel Durov said that the apps had been pulled by Apple due to inappropriate content. “We were alerted by Apple that inappropriate content was made available to our users and both apps were taken off the App Store,” Durov said. Telegram has since returned to the App Store. Neither Apple or Google appear to have made public announcements about whether they will comply with the demands to remove Telegram. Removing an app as the result of a country’s request would not be unprecedented, though.